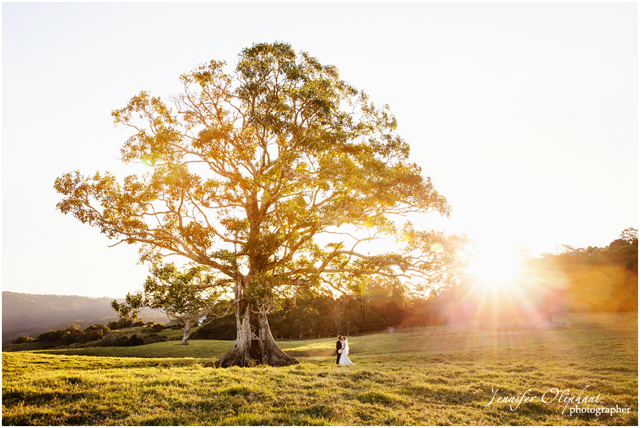 Jennifer Oliphant’s approach to wedding photography is to capture a lovely collection of stunning natural images, capturing real moments and emotions. Jennifer Oliphant’s approach to wedding photography is to capture a lovely collection of stunning natural images, capturing real moments and emotions. Her style is not posed or completely candid without direction. Throughout the ceremony Jennifer remains in the background capturing candid images without intruding on the moment. While on location, Jennifer suggests where to stand to achieve the best background and best lighting. Jennifer believes candid moments and natural expressions create a wedding day coverage full of stunning images. Jennifer offers her clients a variety of products including high resolution printable DVD's of your complete coverage, individually designed custom albums and books, high quality canvases, framing, and brag books.